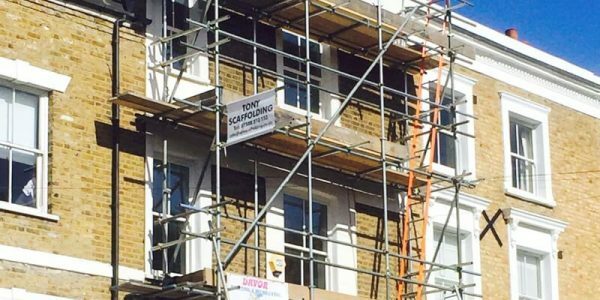 There’s a major difference between domestic and commercial scaffolding. 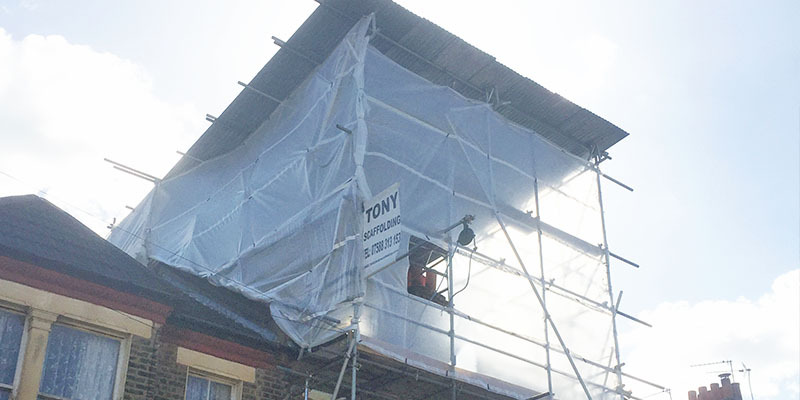 At Tony Scaffolding, we provide both. 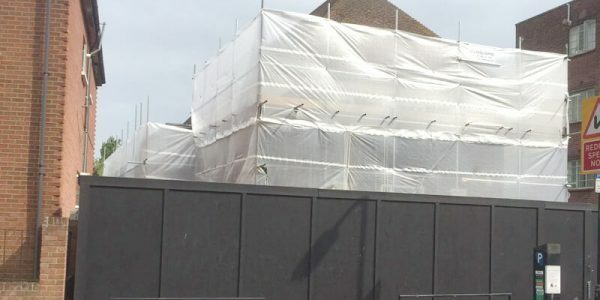 Domestic projects are generally smaller and require less material. 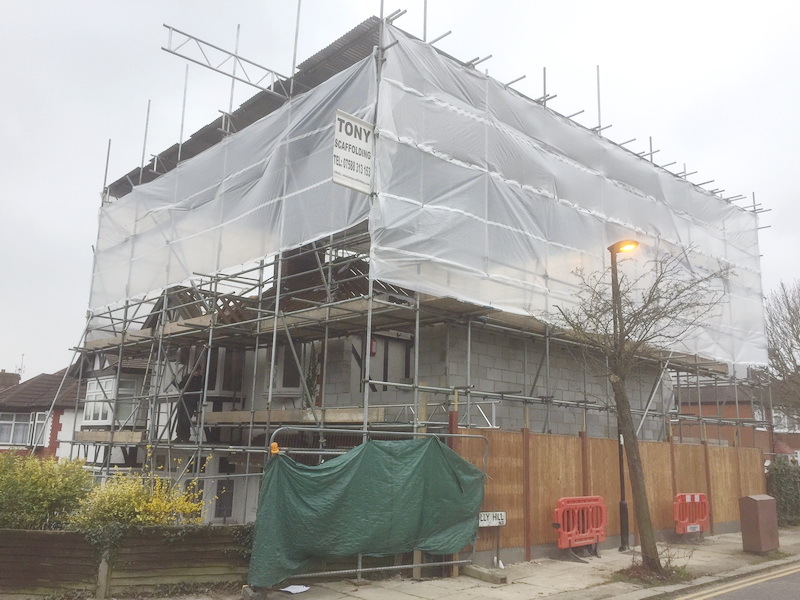 Our surveying team will contact you to set a meeting and to see the plans for the residential building. This will give our team a better idea of the work to be done. 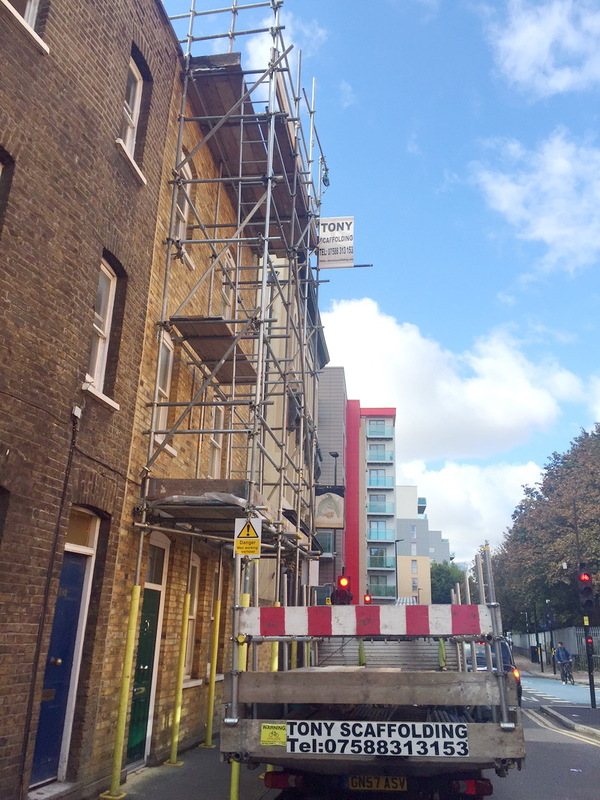 On the other hand, commercial scaffolding projects are much bigger and require more planning. 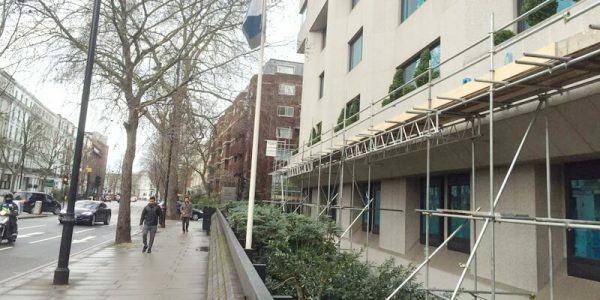 Commercial scaffolding can go up several stories, or more. That’s why our team plans each and every detail in advance before we start putting it up. 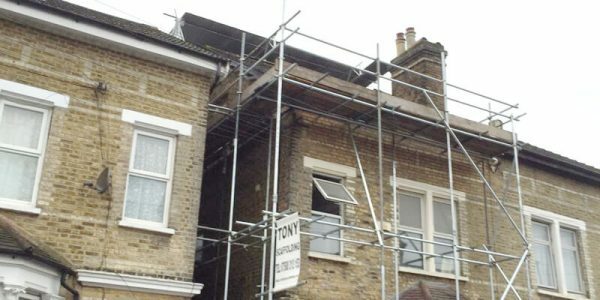 For over 20 years, Tony Scaffolding has been providing domestic and commercial scaffolding services. 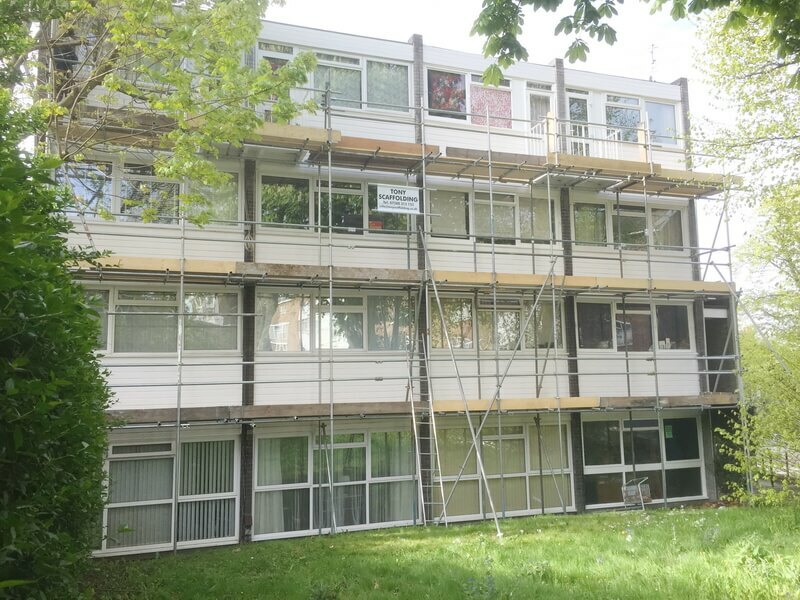 We have also worked on some of the biggest projects in South London and Surrey. 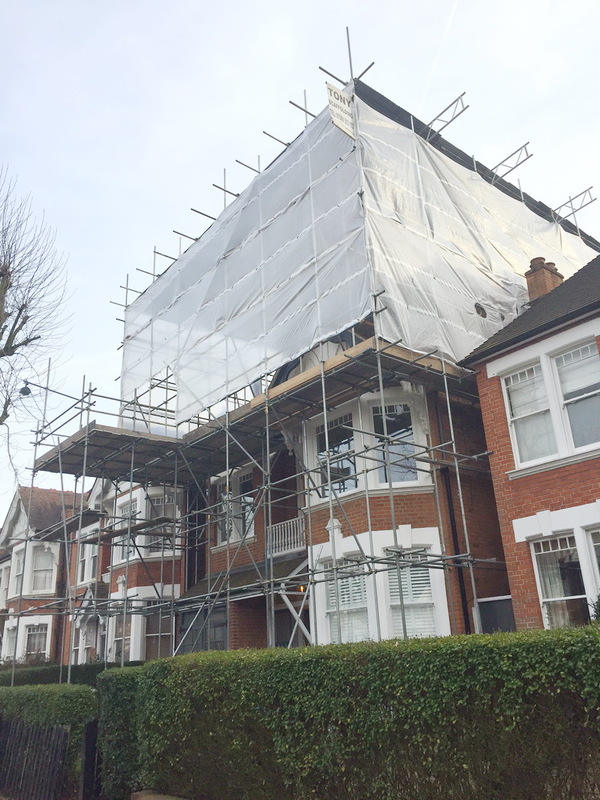 Because of the experience that we have gathered over the years, we are confident in handling any type of project. 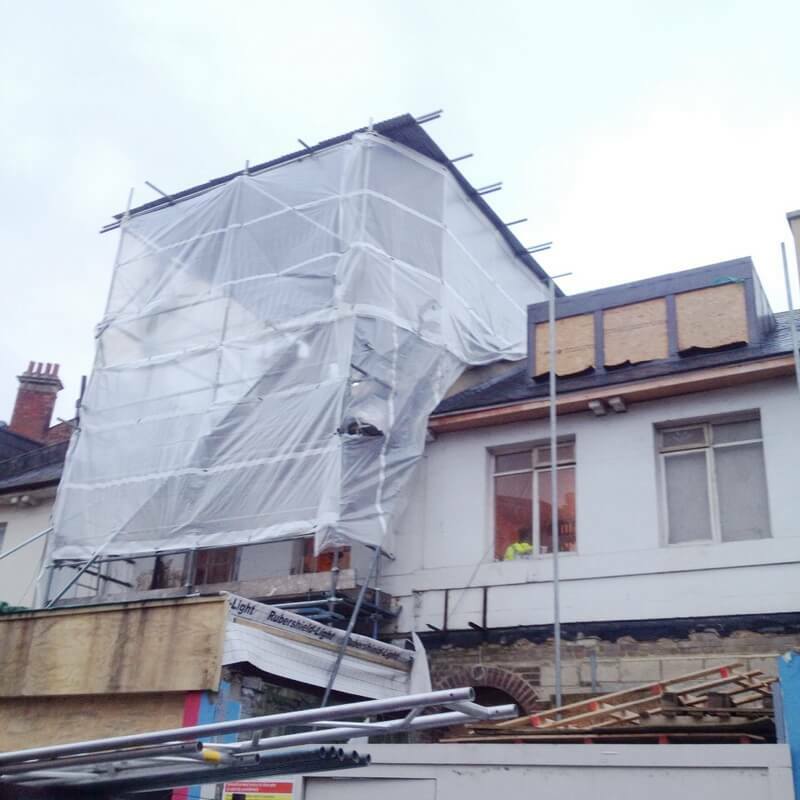 Whether you want to refurbish your existing property or you wish to start construction on a new project altogether, we can help. 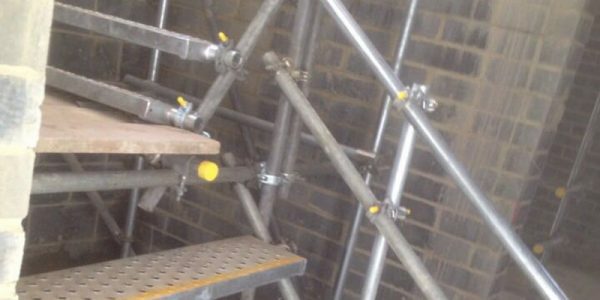 Using simple structures made from tubes and fittings, we are able to create sound scaffolding that provides support and safety to the workers. 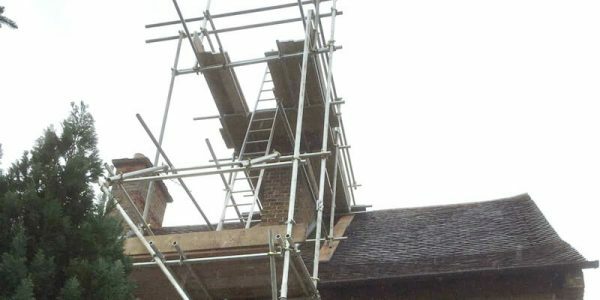 Our domestic and commercial scaffolding services are very popular throughout Surrey and certain parts of South London. Our constant pursuit of excellence has led us to work harder and better than our competitors. 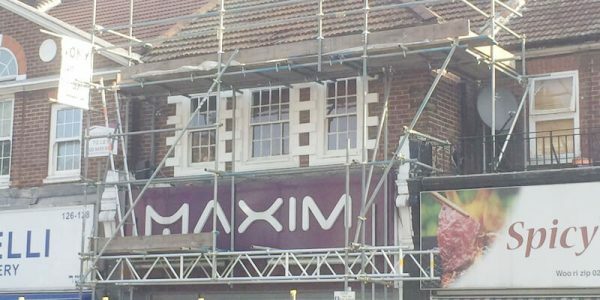 This has empowered us to provide a better standard of service for our customers. 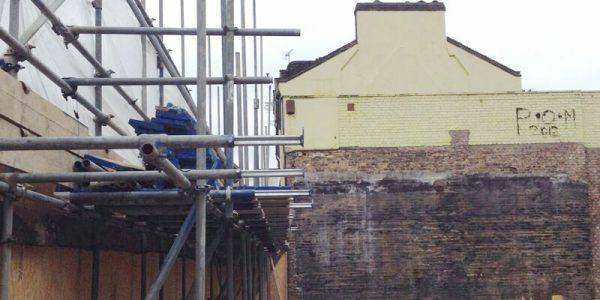 We also tend to revise our rates regularly to ensure that our clients get the most affordable scaffolding service in the market. We only use Grade A scaffolding boards to ensure maximum safety. We also provide comprehensive services for our customers to ensure maximum consumer satisfaction; this means that we continue to regulate the situation for you from beginning to end. Contact us today to discuss further details; we guarantee you won’t be disappointed!